When you start following the bean to bar movement around the world, you notice it is expanding rapidly. And chocolate makers pop up from the most unexpected places. Today I present to you Zart Pralinen, an Austrian based bean to bar producer. That’s right. Austria. The country next to Switzerland. Known for it’s chocolate. Not Austria though. Other than Sachtertorte and Zotter, I can’t think of anything remotely chocolate related about Austria. Yet recently I stumbled upon Zart Pralinen by coincidence. I gathered it would take a long time before I ever would be able to get my hands on their products. But somehow Zart noticed that I had added them to my bean to bar producer list and they asked me if I would like to receive some samples. A couple of weeks later, several of their bars were delivered to me. Luckily my German is good enough to find some background info on their website. Zart Pralinen is a chocolate shop, situated in the Weinviertel in Austria. This would be the upper eastern part of the country, renowned for it’s wine production. The Dutch lady Marieke Wijne-Slop moved to Austria with her family to Staatz and opened her chocolate atelier in 2011. Mainly producing filled chocolates, she quickly made a name for herself. In 2015, she received not less than 3 awards during the International Chocolate awards – Germany/Austria/Switzerland round. Marieke clearly knows her way around chocolate. Zart also produces a select array of bean to bar tablets. Using cocoa bought directly from estates or cooperatives, they transform the beans into the dark gold we all love so much. While browsing the website of the company, I noticed they are referring to Felchlin on the “sustainability” page. One more piece of evidence that Zart doesn’t wonder into the chocolate production world without being prepared. Felchlin produces some of the most exclusive couverture chocolates and helps countless of chocolate makers into creating chocolate bars that represent their specific vision. On the table is a Trinidad bar. This island just off the coast of Venezuela isn’t an origin I have encountered many times before. I’m very curious about the flavors it has to offer. The bar is wrapped in thick white paper, decorated by what seems a fairly simple design, at first sight. The Zart logo in dark brown is shown. The origin and estate underneath. The percentage is hidden between the Z like lines flowing over the wrapper. But when you look closer, it also states “direct trade”, “bean to bar” and “2014 Harvest” in small print. I love how the design incorporates to many things I like to read on a package. The back states the ingredients: Cocoa beans and sugar. I was a bit disappointed the info stopped there. But when you open up the wrapper, you’ll find more inside it. The estate again. San Juan. In the Gran Couva province. Various other chocolate makers source their beans here too, making it a quality cocoa producer. But Zart goes further with the info. Trinidad gave birth to the Trinitario cocoa. 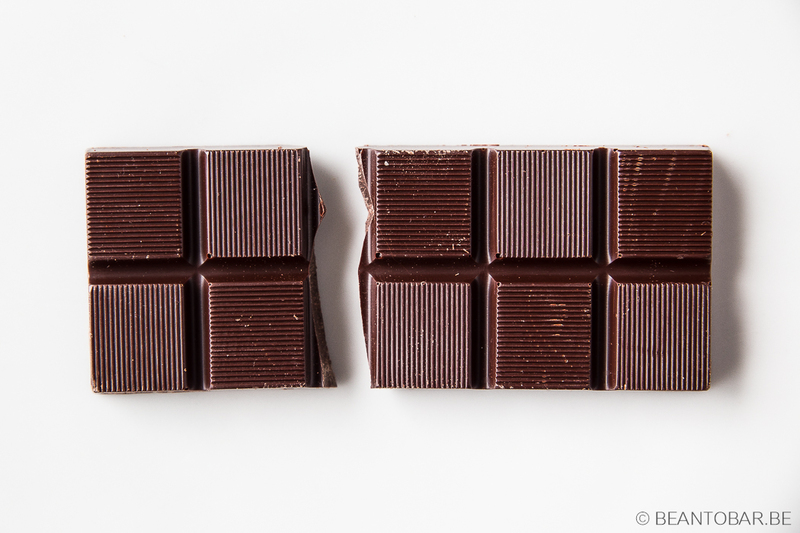 In a simplified view, this happened when old Criollo strains mixed with Amelonado (Forastero), creating a cocoa less vulnerable to diseases, yet still offering delicate flavors. 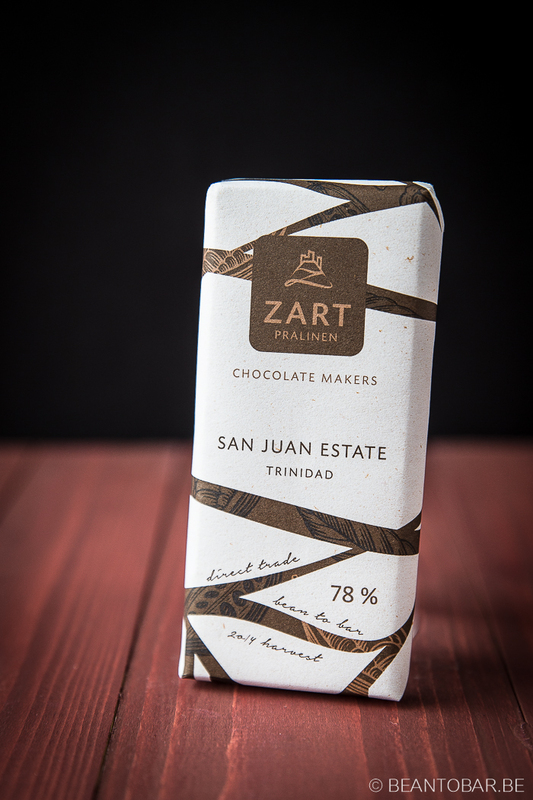 Zart specifies the cocoa used as Trinitario – Imperial college selections & Trinidad selected hybrid. This info alone shows me I still have a lot to learn about cocoa. Big thumbs up to Zart for informing the client in such a profound way. The bar itself is a classic mold. Nothing wrong there. It is wrapped in a deep orange/brown foil. Zart left nothing to chance in order to make the customer feel like he is holding a special chocolate in his/her hands. Perhaps a personalized mold may even deepen this feeling, but this is a detail. Taste: Sweet dark plums start you of. Dried, smoky tobacco rolls around the fruits. 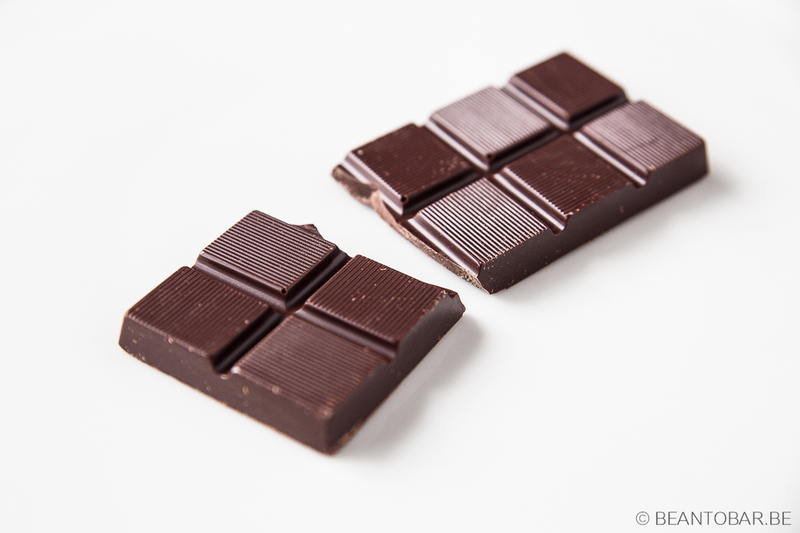 An abundance of deep chocolate is the next thought that comes do mind. The flavor has a dark profile with hints of aged rum and cigars. The well controlled acidity that keeps flowing while the chocolate melts, keeps the flavor lively. Ripe plums and figs pop up and melt with the overall flavor. A gentle touch of bitterness in the back forms a backbone against the fruit/tobacco dance going on on the palate. The aftertaste keeps rolling in the mouth in a gentle way. I lasts a long time, without being intrusive and ads some roasted nuts to the overall flavor, which remains smoky. Deep chocolate and preserved fruit keep hanging on. It instantly reminded me of being in a Cuban bar at night. The smell of cigars mingling with quality rum, while salsa music plays in the background. A dreamy chocolate for sure.